Running Sunday to Sunday, this was a week chock full of celebrations, events, and remembrances. Sunday, March 13 - Daylight Saving Time arrived. We got our outdoors evenings back! Although I had to drive to work in morning darkness again for a while. It sure was hard to get up in the morning for a couple of days. 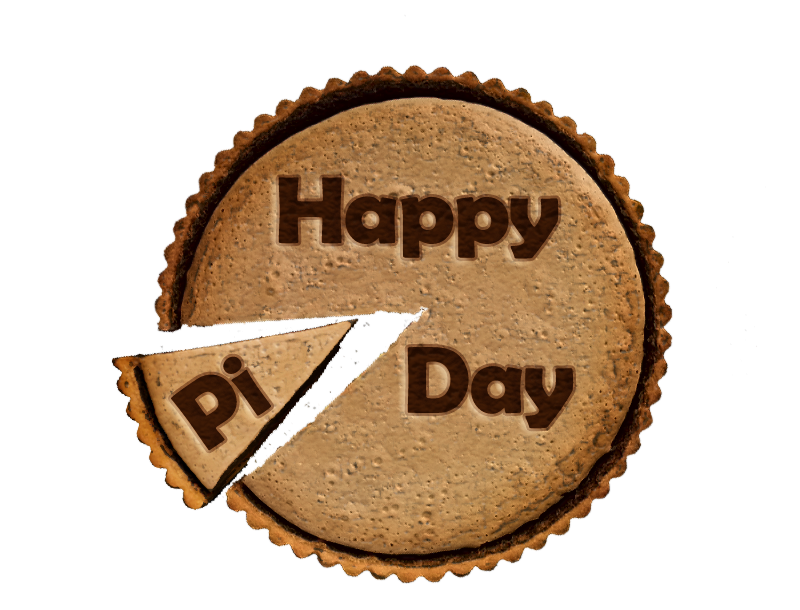 Monday, March 14 - Pi Day. The day each year we pay our respects to the constant of the circle! And eat pie! Mine was Key Lime. What was yours? Tuesday, March 15 - Ides of March. A quick remembrance to Julius Caesar who was assassinated on this day. Also, incidentally it is one month to Tax Day! 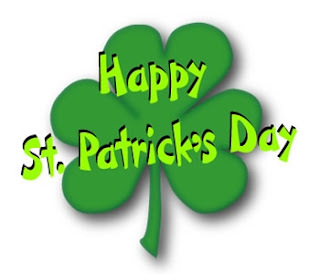 Thursday, March 17 - St Patrick's Day. Nuff said. It was all very green. 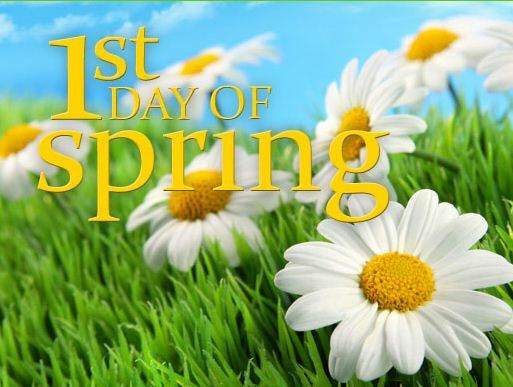 Saturday/Sunday March 19/20 - First Day of Spring. Spring officially arrives at 12:30 AM EDT on Sunday morning, which is still Saturday night for the rest of the country. It was and still is a very busy week of observances and celebrations!